Martock’s many attractive buildings are constructed in stone from the nearby Ham Hill. This golden sedimentary hamstone lends a mellow warmth to the historic buildings, some of which date back to the medieval period. 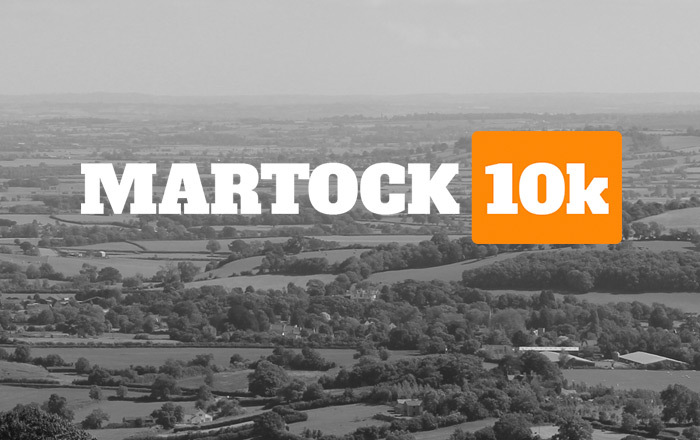 In the 16th and 17th Centuries, Martock enjoyed a period of great prosperity, due to the fertile local soils and good farming practices. The village was home to royalty throughout the 16th Century and during the civil war hosted Cromwell’s celebration of the capture of Bridgwater. By the 18th and early 19th Centuries it was the clothing and glove making trades that created wealth for the village, with the ready supply of sheep to supply wool and skins. Manufacturing developed with the opening of the Parrett works, and the arrival of the railway in 1848 allowed rapid expansion in trade.